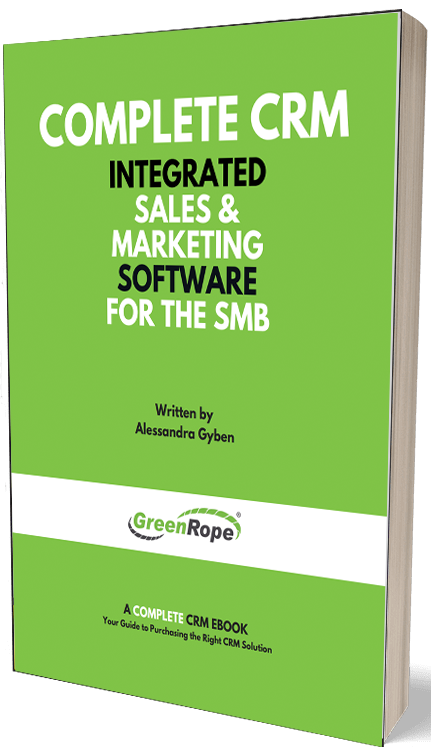 Blog and News | GreenRope :: GreenRope is the Best CRM Software! GreenRope Named a High Performer by G2 Crowd for Best CRM Software! Last week, GreenRope was named a high performer high performer in G2 Crowd’s Grid for the Best CRM Software. GreenRope received soaring ratings in our customer satisfaction and our integrated tools! Since the G2 Crowd Spring 2015 CRM Grid, GreenRope received 44 new reivews, rose 11 points in customer satisfaction, and 15 points in market presence. These numbers show our dedication to delivering cutting edge technology and top-notch customer service. We listen to entrepreneurs like yourself to build the best, most user-friendly system at a reasonable price. G2 Crowd found the majority of users enjoyed GreenRope’s integrated suite of tools, the customer service, and price. The tool comes highly recommended by our users, so thank you for taking the time to share your feedback! The team is proud to say that the platform is a culmination of a lot of conversations with customers, much internal discussion, and amazing work by our developers and customer service team. View GreenRope's G2 Crowd profile and leave us a review if you haven't!